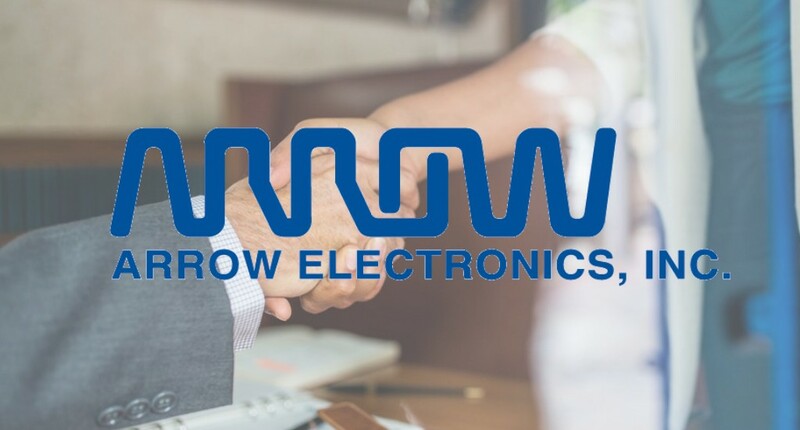 This press release was originally issued by Arrow Electronics on September 19, 2018. 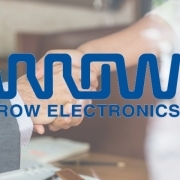 September 19, 2018 – Arrow Electronics today announced that it now supplies GaN Systems’ range of GaN (gallium nitride) transistors in Europe, Middle East and Africa (EMEA). GaN Systems is the global leader in GaN power semiconductors. These GaN devices offer high efficiency, small sizes and open up opportunities in areas from data centres, electric vehicles, and renewable energy to industrial motor drives and consumer electronics. GaN technology allow for efficient power conversion in the creation and production of power systems. Use of GaN impacts not only the power transistor but also overall product design. It helps decrease costs around other system components including capacitors, cooling, heat sinks and inductors. This can result in reliable power systems that can reach one quarter the size and weight they would otherwise be and benefit from similar efficiency savings. GaN Systems produces 100V and 650V transistor product families, enabling users to address challenging power engineering requirements.